We all have our strengths and struggles. But those who understand and take responsibility for their behavior, will gain respect from others and have a healthy respect for themselves. Accepting personal responsibility is one of the most important factors in defining a person’s true character. The explosion of available information from social media, together with significant techniques for capturing this data, now provides financial advisors with a gold mine of information to help them identify and connect with clients. 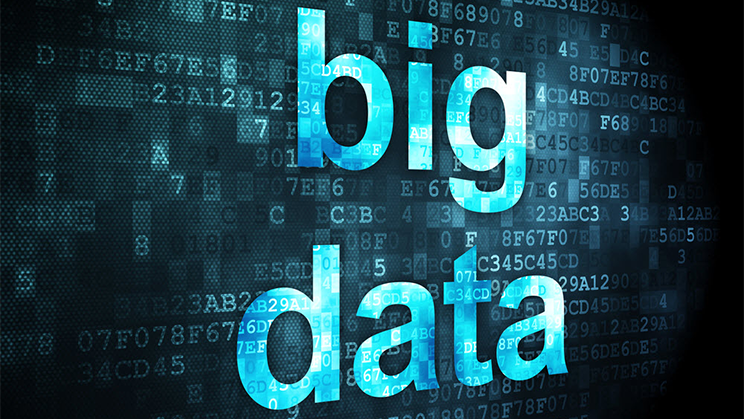 Big Data gathering is only a starting point in terms of capturing user behavior. 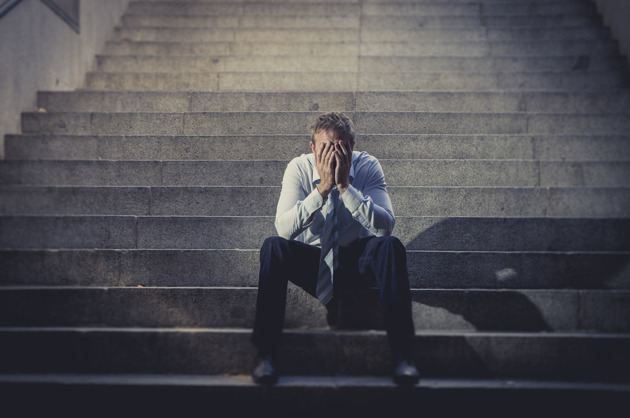 It delivers a glimpse of the client but leaves a significant gap and won’t offer enough insight to be able to advise or offer solutions to clients based upon their life goals. DNA Behavior International fills the gap. With the use of behavioral psychological insights, revealed through a validated questionnaire, their powerful DNA behavioral intelligence, partnered with their Big Data Optimization program enriches firms employee and client data. IBM in their Big Data and Analytics Hub ask these questions: Are you (financial advisor) generating targeted personalized offers for your clients? Do you know your customers and provide them with timely, relevant and optimized offers based on data-driven insights? 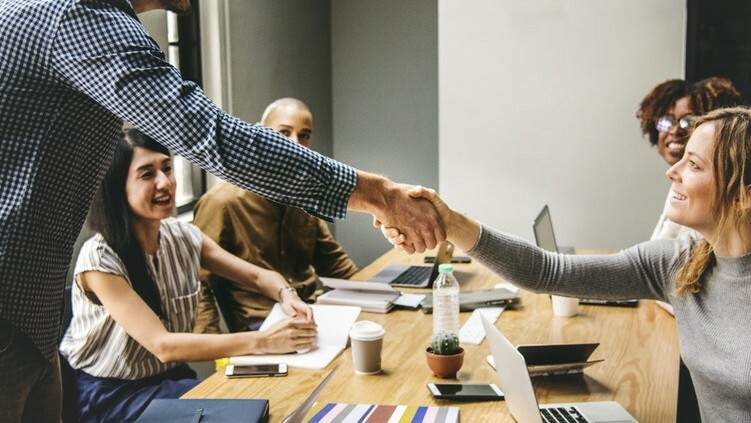 By leveraging information about your clients’ behaviors, needs, and preferences, you can encourage high response rates from clients and enhanced relationships with them. When financial advisors use Big Data to enhance their service offering – what are they extracting from the data? How are they interpreting it? 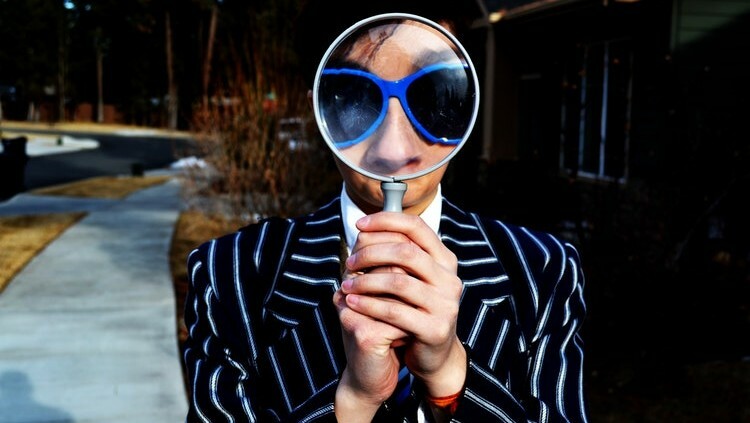 What is it saying about potential clients? Will clients be concerned that they are being advised based on their social media accounts alone? Financial advisors who mine social media to serve client’s life events should know this does not reveal personality or bias. It doesn’t uncover decision making styles. It won’t predict a reaction to market mood. It won’t reveal influencing life events. Advisors who are behaviorally smart understand there is a gap in Big Data mining. They know the importance of guiding clients with wisdom to self-discover who they are and their priorities to achieve financial wholeness. 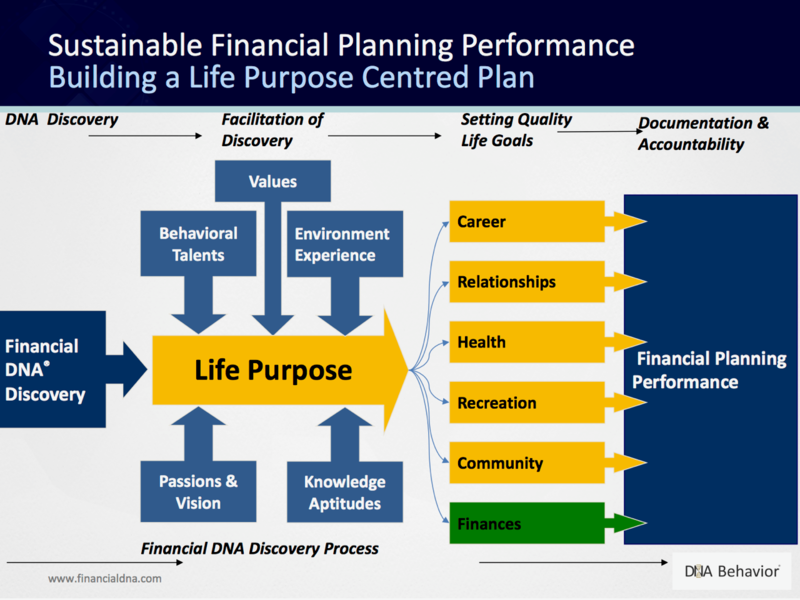 Financial DNA discovery delivers this self-discovery process. This strong, validated, structured approach reveals all dimensions of a client’s financial personality. 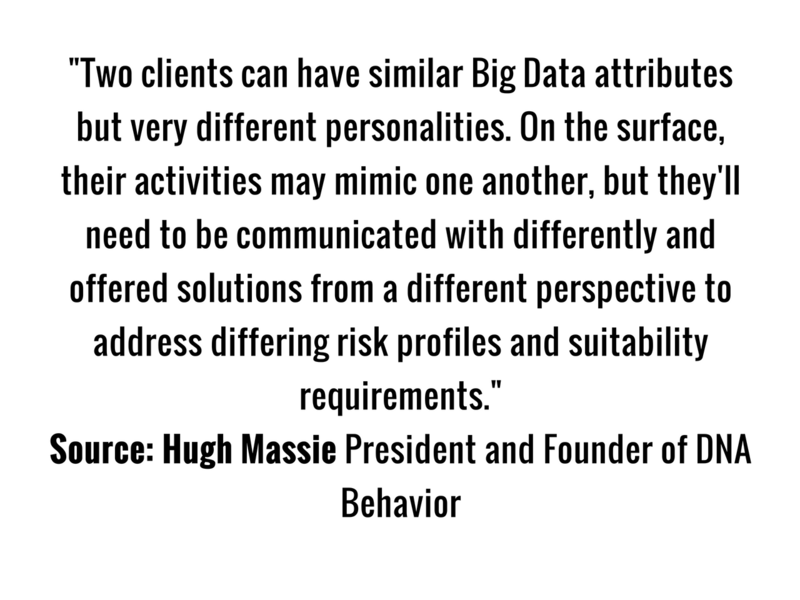 A partnership between behavioral analytics that reveal personality and big data offers financial advisors a significant key to identifying clients and delivering accurate advice. As quickly as Big Data mining was the key to understanding customers now the added requirement is for financial advisors to be able to use cognitive and analytics to understand their clients. Gauthier Vincent head of Deloitte’s US Wealth management consulting business is quoted in the Financial Times: Tools that help manage interactions with clients will soon be able to analyze data such as a client’s social media activity to work out their investment goals and advisers are thinking. 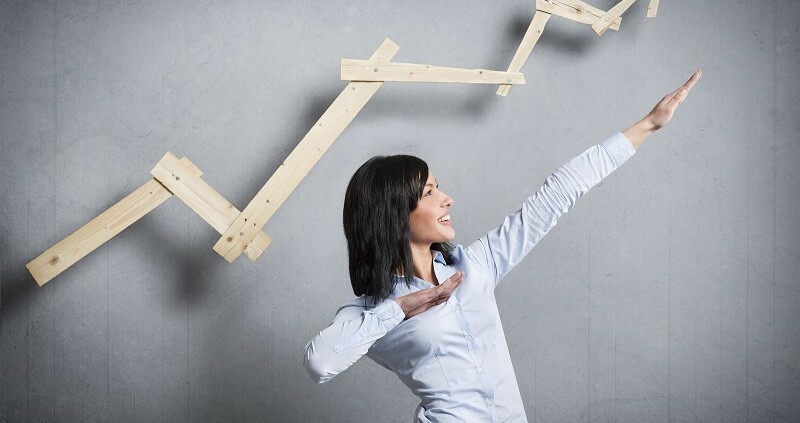 There’s a lot of info out there I would love to have to create rich profiles of prospects so I can increase the odds of success when I [contact] them. 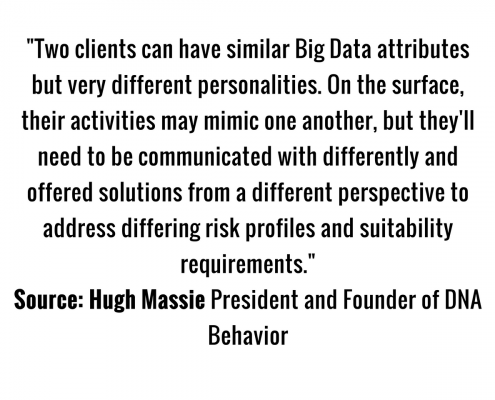 Well said – but Big Data will only ever become a significant tool for financial advisors when it shares its platform with a financial personality discovery process such as Financial DNA.